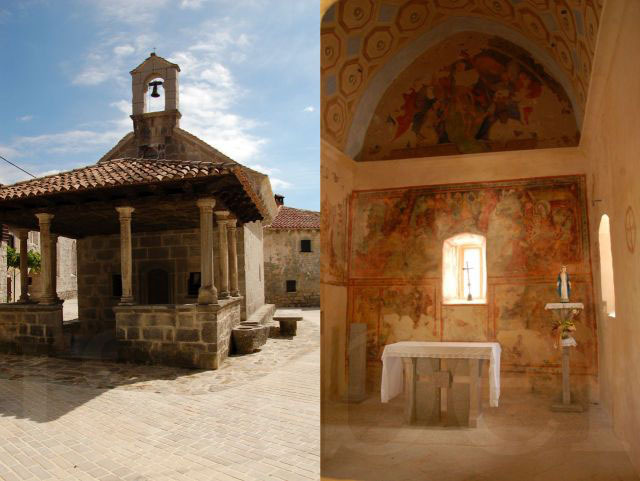 Freske (frescoes) can be seen in many Gothic churches across Istria. Some are better preserved than others, but they are all genuine mural paintings that date back to the medieval period. Here in the village, we have examples of such frescoes just a few steps away from our house, in the 15th century church, St. Mary on the Square (Sveta Marija na placu). 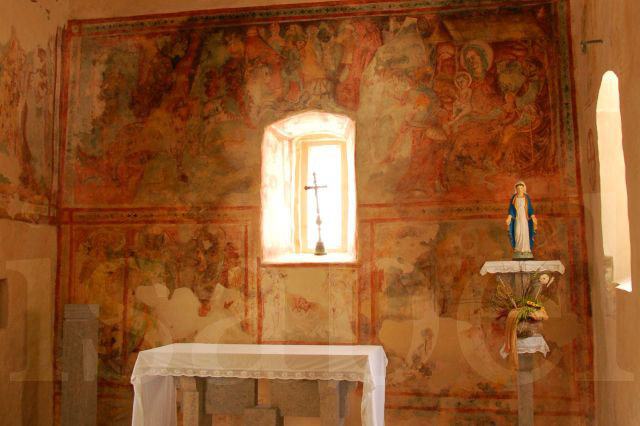 Frescoes cover the apse of the small church and the wall behind the altar, which is painted with a scene of the Adoration of the Magi (see images above and below). 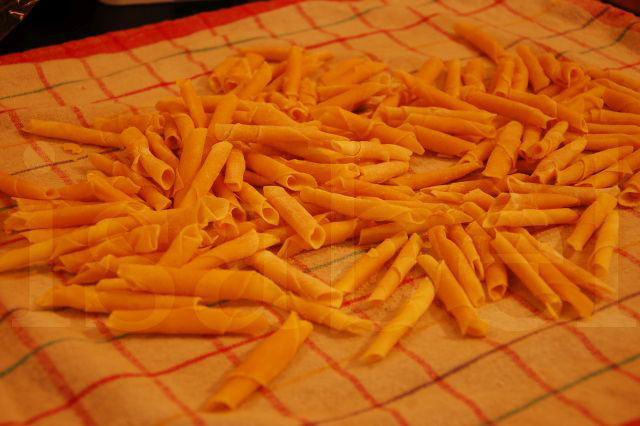 This is a type of fresh pasta typical to Istria. It's always prepared for special occasions, and you can find it on any restaurant menu. It's often served with a type of ragu sauce, or with fresh asparagus when it's in season. Traditionally, fuži are always handmade, but today you can buy it at the supermarket. Words and images © Isabel Putinja (unless otherwise stated). Simple theme. Powered by Blogger.